We've made it to the big one. 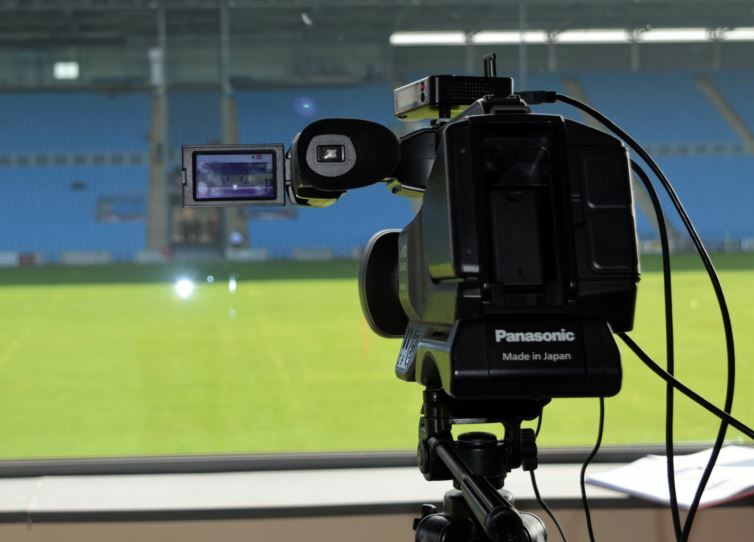 It's the biggest club night of the year as the Mayo GAA Senior & Intermediate Finals take place tomorrownight & Mayo GAA TV will be there every step of the way. We have some huge names lined up for tomorrow night including John Maughan & Willie Joe Padden as our match analysts. We willhave an interview with Uachtarán of the GAA John Horan who will be in Castlebar as well that we will be speaking with four time Ladies All Ireland winner Cora Staunton. We will also be speaking with members of the victorious Tooreen team who retained their County hurling title last Sunday. 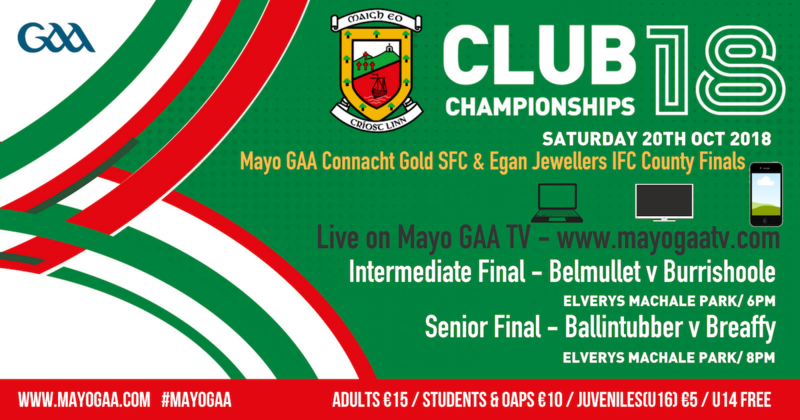 The Mayo GAA Connacht Gold Senior final between Ballintubber and Breaffy throws in at 8pm and we'll have all the build up live. The link to purchase both games is available NOW. See full details here: https://mayogaatv.com/countyfinals2018/.